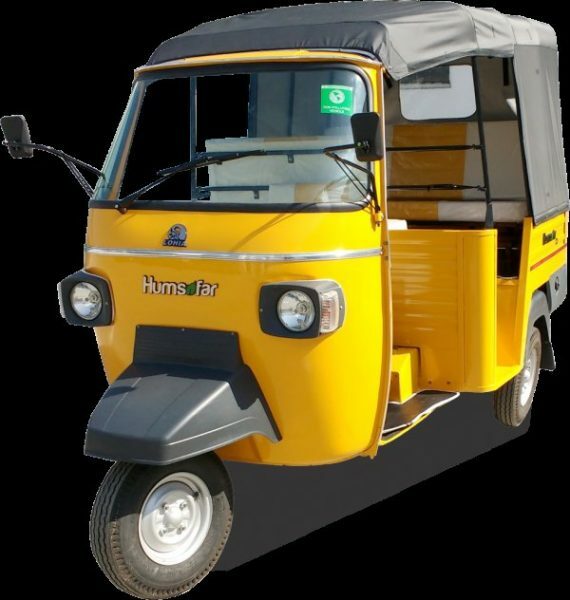 Lohia Auto has launched two diesel-run vehicles – HUMSAFAR DLX for capacity of six persons (D+5 passenger) and HUMSAFAR 2000 for loading. The two models are the recent addition to the improved and customized range by the Lohia Auto with exceptional features that make these two diesel-run vehicles one of its kind. They are specially designed for the Indian roads to carry the heavy load with highly equipped shock absorbing technology. Humsafar 2000 loader has robust structure and is ideal for carrying goods. The Humsafar DLX passenger offers a stylish body design with striking colors and the curves are optimized to create a visual appeal while keeping the seating compact yet spacious. Both these models boast of having a “single cylinder” naturally aspirated and air cooled; and “four stroke Diesel DI compression ignition engine” with a ground clearance of 180 mm. Both the vehicles are equipped with the dual hydraulic shock absorber with helical spring to absorb the rear shocks for a smooth travel. These models are equipped with 4 Speed Constant Mesh Gear Box, the rear shock absorber has independent suspension with triangular arm, rubber compression spring and Unique Monocoque Chassis Design with pressed steel sheet that makes them one of their kind. The rear brake drum is accompanied with an automatic adjuster that ensures that the ride is comfortable in all rural, urban, pitted roads and streets. 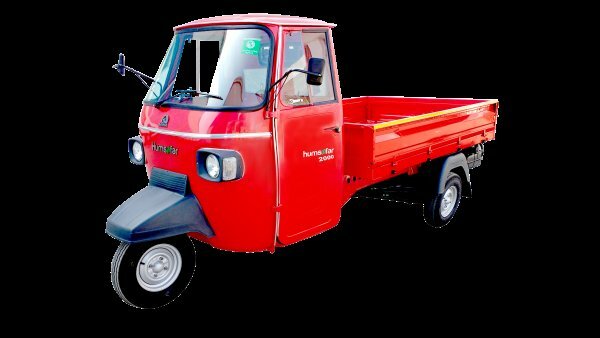 Humsafar DLX passenger and Humsafar 2000 loader are priced Rs. 1,84,768 and Rs.1,80,160 respectively (UP Price). The company claims to have a network of 100+ dealers across India.